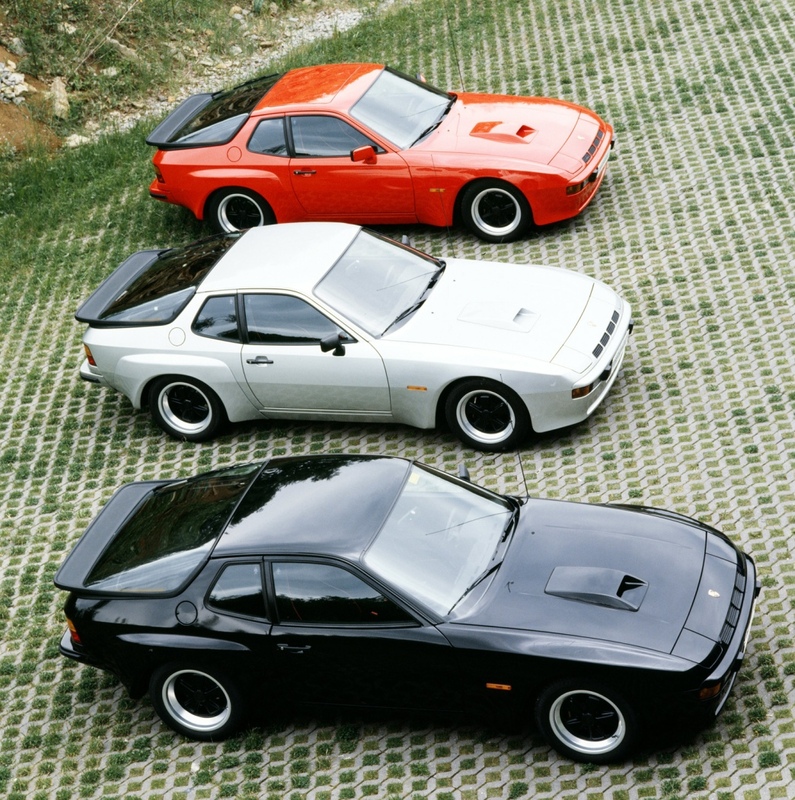 What we see here in these old VHS images is one of the two (or soon to be) works build 924 Carrera GTS Porsche introduced to the rally world in 1981.
and were the first to rally the GTS after it was homolagated on the 1st of March 1981 (homologation # 672). but they retired because of an accident. At that time the car stil carried the German liscence plate S-EK 2805. Later on this car was changed over to French plate numbers reading 4171 SG 34. 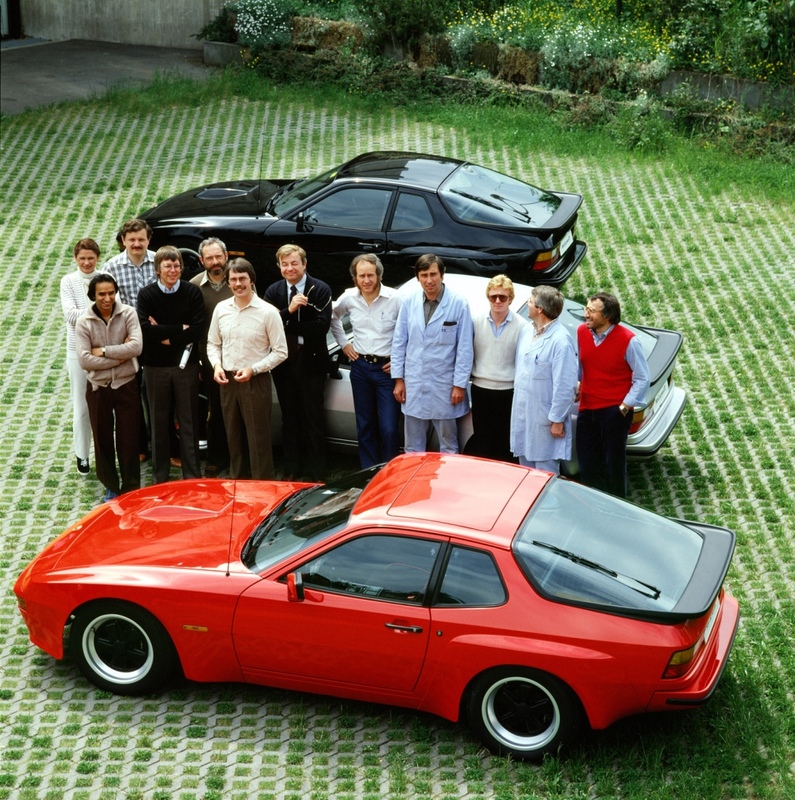 In 1982 it was this GTS that attended the Monte Carlo Rally with Barth & Kußmaul in the cabin, the red Boss GTS. To question my own question: Whose basement do you think this would be? …Look at that time capsule in mint condition. That car has always been one of my favorites. Looks almost exactly like the car on the front page of mittelmotor but the stickers are slightly different.. 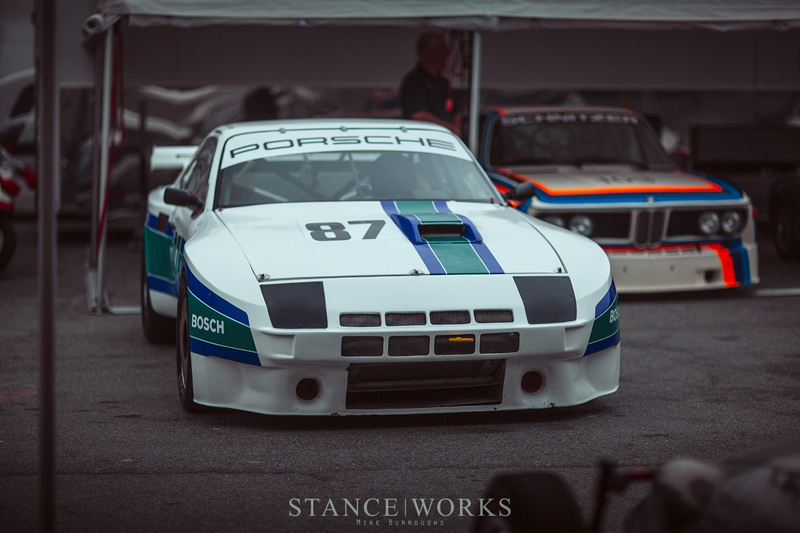 Stunning Photographs of details to enjoy over at StanceWorks. Thanks for sharing Harm. The little details are so important to the overall project. Thanks a lot guys and girl! A lot more to see and read in there, enjoy.